Best usb flash drive repair software for ICreate 5188PDx161p56B15 chip vendor .Download ICreate 5188PDx161p56B15 software and fix your usb stick now. 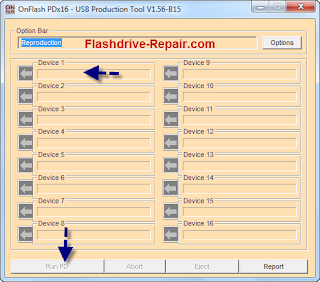 Today we will explain how to repair Icreate 5188 chip vendor flash drive .If you face troubles with flash drive format ,Try to use our free software .First you must be sure that your flash drive chip vendor is ICreate 5188 then download ICreate 5188 firmware and begin fixing usb stick .Follow the next updating flash firmware tips . 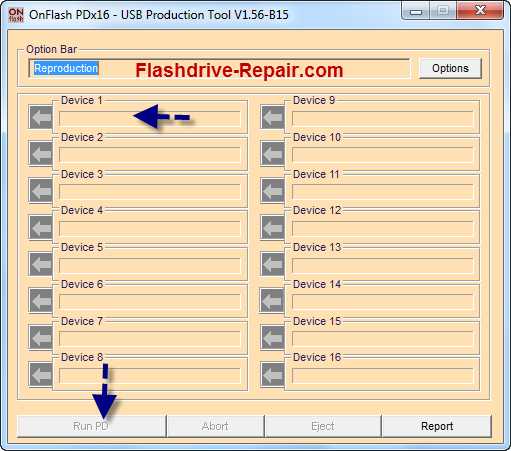 First you must know your flash chip vendor and make sure that it's ICreate 5188PDx161p56B15.If you don't know how to do this , visit this article "How to repair usb flash drive in three steps "
Download free ICreate 5188PDx161p56B15 firmware software . Insert corrupted usb stick to your computer . Open ICreate 5188PDx161p56B15 software . Click RunPD to start updating stick firmware . Wait a little until finishing updating process . If you have troubles with your usb flash drive ,please leave a comment with your problem .